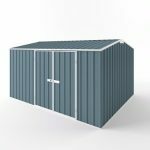 Suncoast Garden Sheds | Solving All Your Outdoor Storage Solutions! 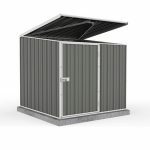 PICK UP – Customers can from our display centre located at Moffat Beach. 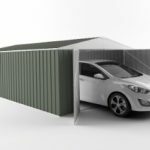 INSTALLATION – Don’t want to install your garden shed? That’s ok we have experienced installers on hand. 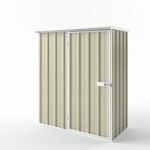 CONCRETE SLABS – Need a concrete slab for your new shed? 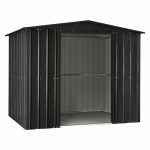 Suncoast Garden Sheds can do that for you! 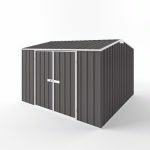 DELIVERY – Suncoast Garden Sheds can deliver locally, CLICK HERE for prices. 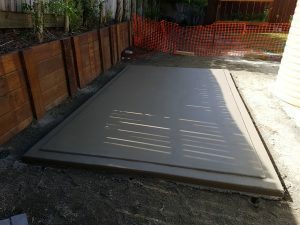 Suncoast Garden Sheds also runs their own concreting business Micro Mix Concrete. 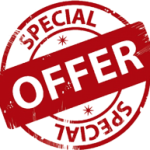 This business caters specifically for the small concrete supply market. 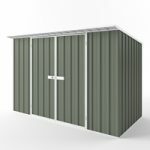 Need help selecting your garden shed? Thank You for Visiting Suncoast Garden Sheds! 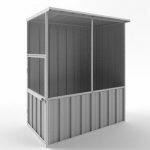 Solving All Your Outdoor Storage Solutions!